Information and links about the development, process and projects at DNS-OARC. You can find the code for our open source projects on GitHub. 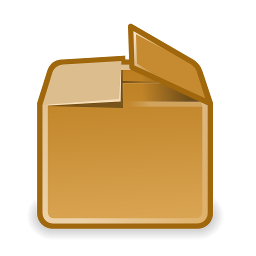 Packages for Debian, Ubuntu and CentOS are built for most of our software, here you find all the information you need to setup and install them. 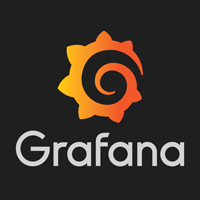 Test site for feeding DSC data into Grafana using DSC DataTool. We run Buildbot to build our software on multiple platforms in order to do compability testing. We use Coverity Scan to do static analysis of our code base. We use Clang's scan-build to do static analysis for each pull request. We use LGTM to do static analysis of our code base.